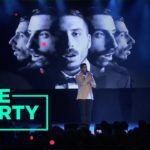 Russia: Is Sergey Lazarev making a comeback in Eurovision 2019? A new post on Instagram with the so called Dream Team of Eurovision in Moscow was enough to fire up new rumors of their plans for Eurovision this time including a potential return of Sergey Lazarev in Tel Aviv. Just a couple of days before the members of the so called Dream Team of Eurovision, Dimitris Kontopouls, Ilias Kokotos and Alex Panayi we located in Moscow where they had gone to record the entry that the team will be behind of in forthcoming Eurovision in Tel Aviv . Without having an official announcement that the team will be signing Russia’s Eurovision 2019 entry, it was Philipp Kirkorov’s instagram post on Kontopoulos’ Birthday which brought up the scenario to that direction although there was no clear reference to it. 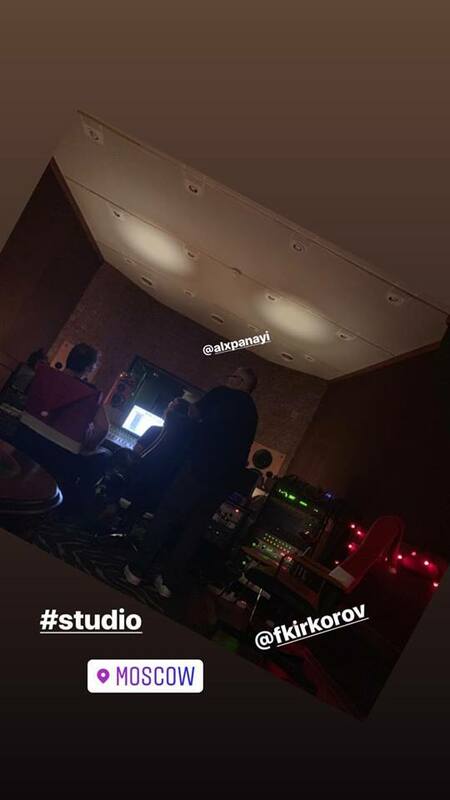 After that initial post by Krikorov followed photo the photo of Kontopoulos and Alex at the same studio in Moscow, we have a new post on instagram. This time it was Andrey Konoplev’s post, sound producer of VI Sound Studios, which pictures Dimitri Kontopoulo and Alex Panayi in the studio with Andrey, during their latest visit to Moscow. The sound producer seems enthusiastic with his colloboration with the team. This is not the first time the team is using the specific studios in order to record a song they were working on. 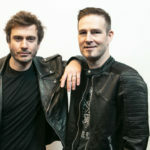 The Dream team has used the same studio to record past Eurovsision entries it was behind of, such as Sergey Lazarev’s entry in 2016 and Tolmachevy Sisters’ song in 2014. On the other hand Sergey himself has saw some of his latest work been recorded in the same studio, such as his songs Holodniy Noyabr and The One. Therefore all these professional relations in combination with Andrey’s latest instragram post have reenforced the rumors of a potential Eurovision comeback of Sergey.